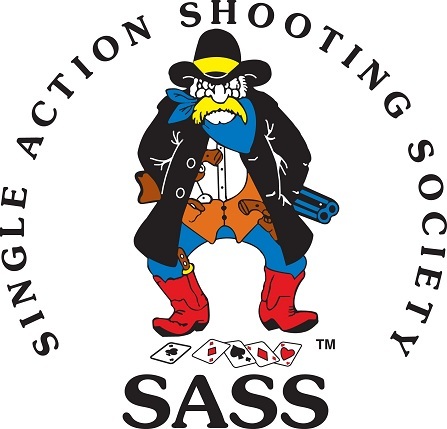 The Northern Nevada Cowboy Action Shooters web site represents four SASS (Single Action Shooting Society) clubs in the Reno, Carson City, and Susanville, CA areas. Battle Born Rangers (BBR) is the parent of two SASS clubs based in the Reno/Sparks, NV area. High Plains Drifters and Roop County Cowboy Action Shooters use a private range in Fernley, NV where there are permanent western facades used for the matches. They shoot the first and second Sunday of each month. Lassen Regulators (Lassen) are located in Susanville, CA and use a dedicated portion of the Rice Canyon Gun Range. They shoot the first Saturday of each month. 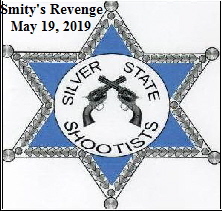 The Silver State Shootists (SSS) are headquartered in Carson City, NV and use the Carson City public gun range for the matches which are the third Sunday of each month. 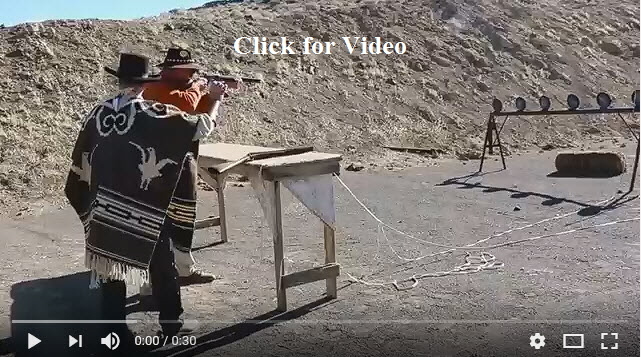 "Cowboy Action Shooting"  is a timed scenario based shooting competition where participants use firearms that are typically associated with the Old West and the American Cowboy. Single Action revolvers, Lever Action rifles and a "Scatter gun" are the order of the day in this shooting sport. You can use smokeless powder, be a black powder gunfighter, or load your Cap and Ball pistols for a fun day of shooting competition with some of the friendliest folks around. The following links will take you to our YouTube video site, the SASS information site, and our photo album site. For comments of the WEBSITE or more information about NNCAS, please contact the WEB Master or go to the Contact Us page for more contacts.